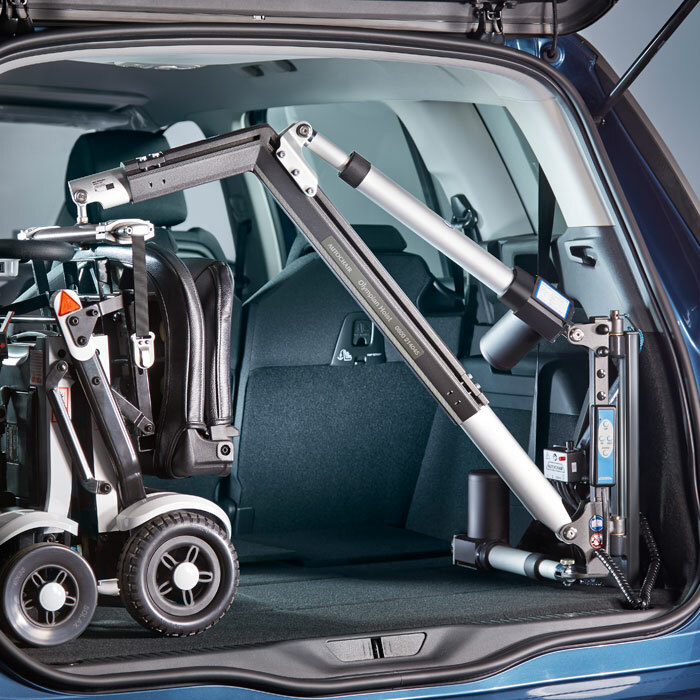 Stylish and strong, the Olympian is also easy to use thanks to a simple operating system that makes loading your mobility scooter into your vehicle possible at the merest touch of a button. Many hoists cannot handle the biggest and heaviest scooters or powered wheelchairs, but the Olympian’s awesome power means that it can lift up to 200kg. 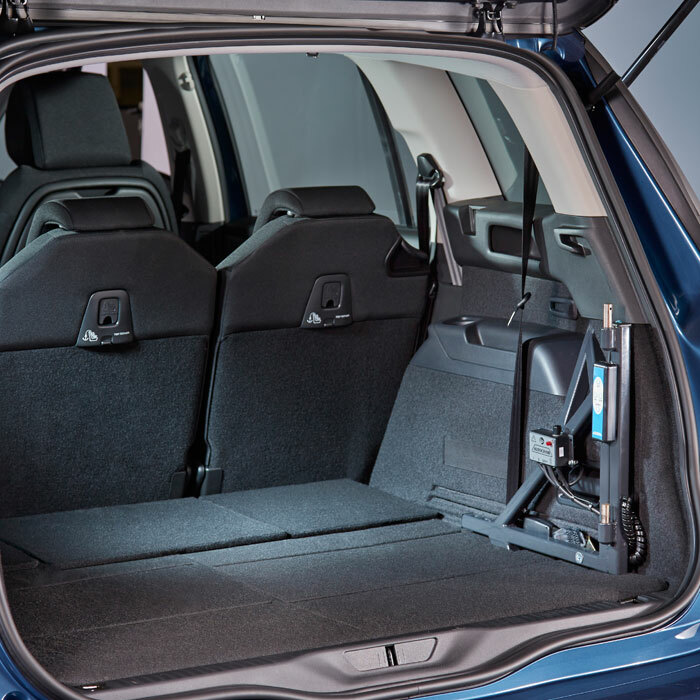 At the same time, it fits perfectly inside many different makes and model of car – just as long as their boot opening is sufficient enough to fit your scooter inside. 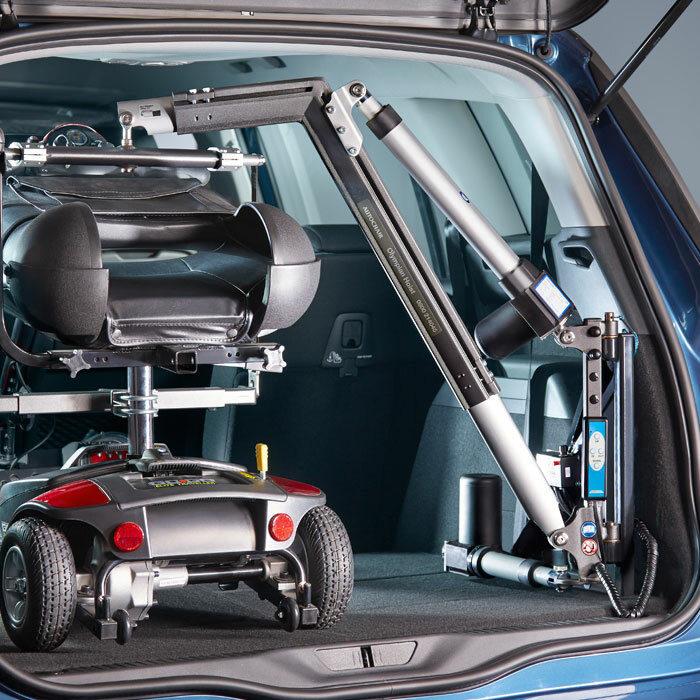 Wheelchairs and scooters give people with limited mobility the chance to get moving in and around the home, but if you want to travel further afield, installing a hoist in your vehicle will allow you to take your mobility device with you, without necessarily having to change your car. 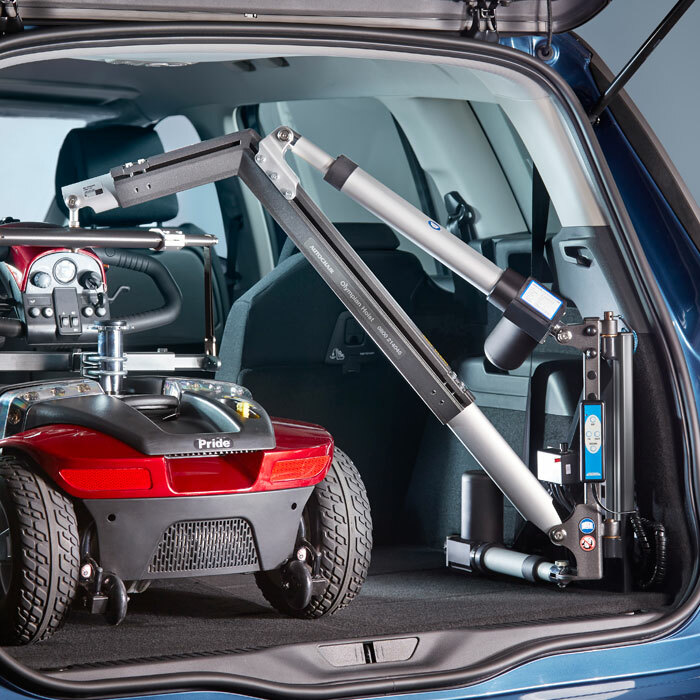 The Olympian can lift scooters of many sizes and leaves space in the boot when not in use.